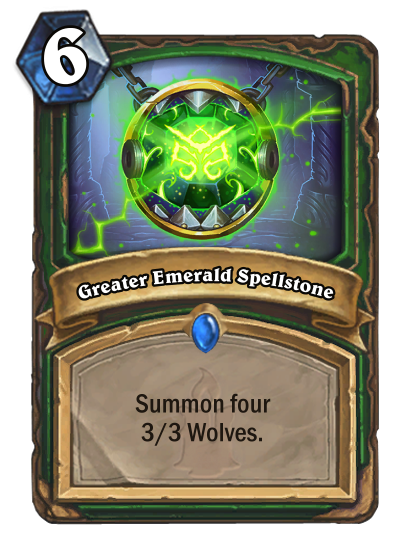 really good nerf. 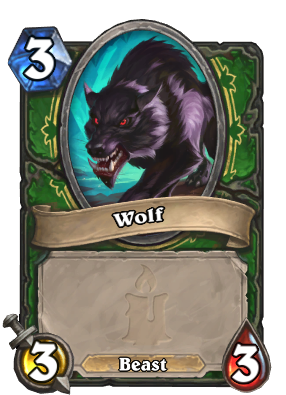 Now we going to meet with even hunter. 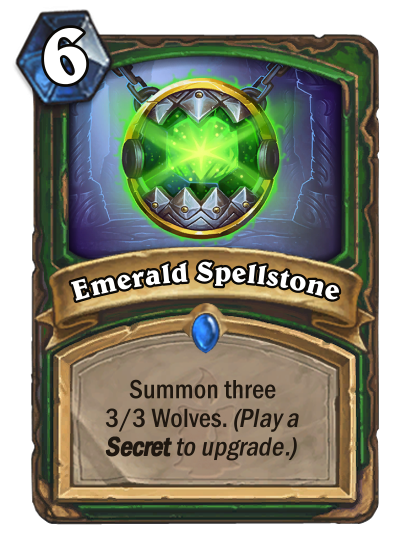 This nerf does not affect spell hunters a lot, much more on secret hunters. 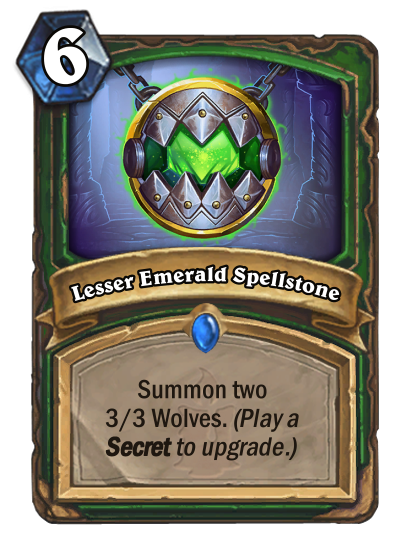 pst what is the difference between a spell hunter and a secret hunter ? really I want to know, they all just feel the same to me.